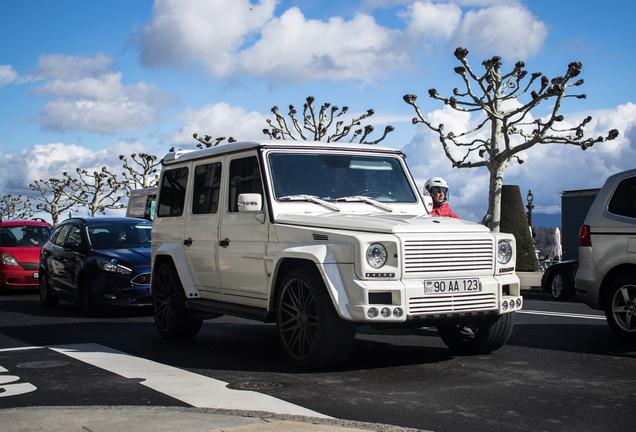 If you want an open AMG G-series you are currently limited to the Mercedes-Maybach G 650 Landaulet, a very limited and costly edition. 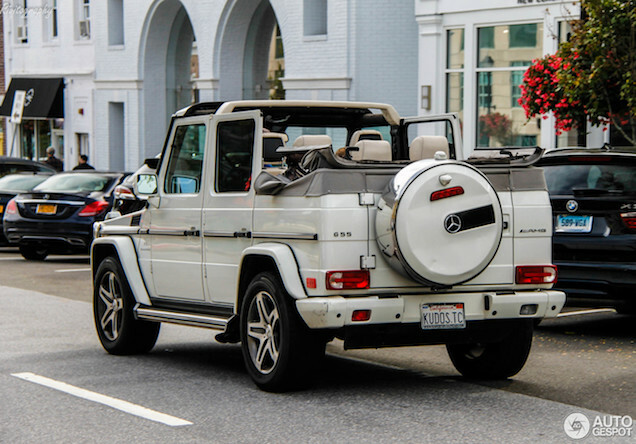 The price is $500,000 and that is for most of us out of reach. 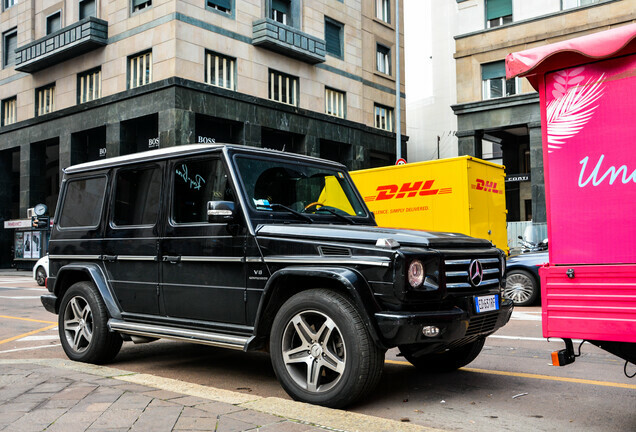 So the other option is to by a G55 or G63 and let a tuner do the rest. 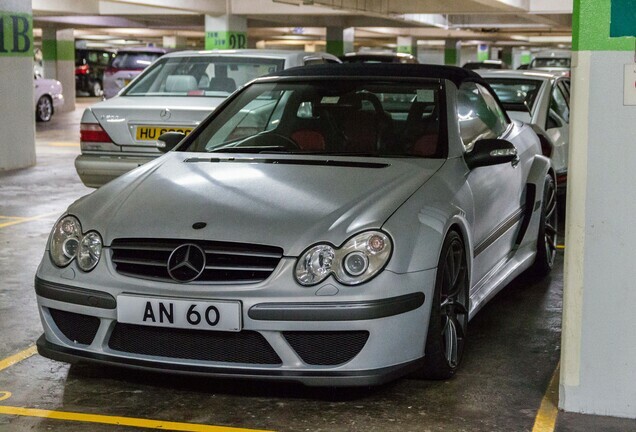 That seems to be the case with this G55 Cabriolet that wasn't delivered as a cabriolet from the factory. 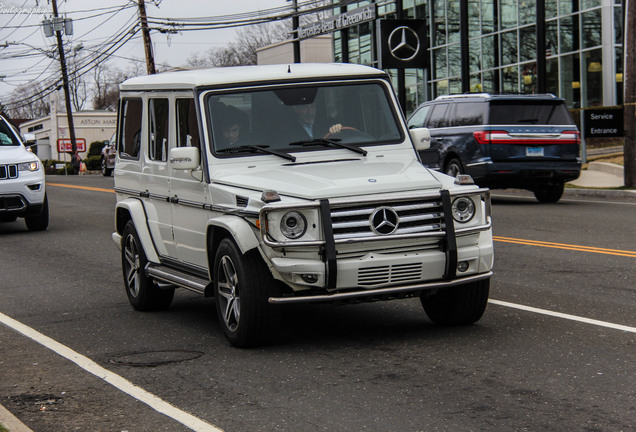 This unique G55 Cabriolet was captured by Rivitography in Greenwich (CT).